The Amazon Echo has been on the market for some time now and has been the original smart speaker. 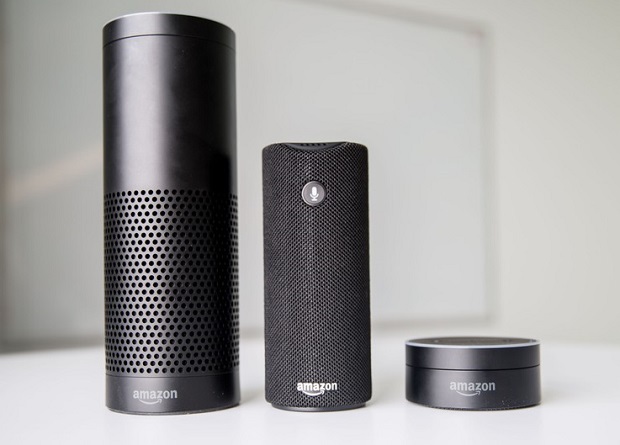 It has been the centre of a number of stories in the press we owners and just talking and Alexa is ordering also, it has been said that Alexa have alerted police in cases of domestic violence, some have these have not been proven to be true. What has been proven is its ability to work with other smart appliances in your home, just by speaking to Alexa you can change your lighting mood and the music. It can update you on current events such as news, weather forecast and traffic information. As an Amazon product it has access to Amazon's entire online product catalogue, so you can just speak to order and have your product delivered to you. Another advantage of the Amazon smart speaker is its access into Audible audio books (also owned by Amazon). From it you can get endless bedtime stories. The Siri based home speaker due this December was launched as a "breakthrough home speaker", according to Apple. It features “spatial awareness,” which allows it to automatically tune the sound to the space that the speaker is in. With a Mac Pro-like cylindrical design, the Homepod, according to Apple will not only sounds good, but is also smart. Under the sleek design are seven-speaker array of tweeters, a four-inch upward-facing subwoofer and an Apple A8 chip. What Apple is offering with Homepod is better quality sound. It's unclear now if the HomePod will work with third-party services right away. Siri can do the usual smart assistant tasks, but the device's music commands are designed specifically to work with Apple Music subscription. Without one, you can ask Siri to play podcasts or BeatsOne radio. To listen to music from a library or any other services, you'll need to stream them via Airplay from an iPhone or iPad. The Lenovo smart assitant is a lenovo and Amazon partnership, in that the smart assistant will use Alexa as the voice assistant. You can expect the same service from the smart assistant as the Amazon Echo. In that you will have access to the same information and the ability to integrate with other smart home appliances. 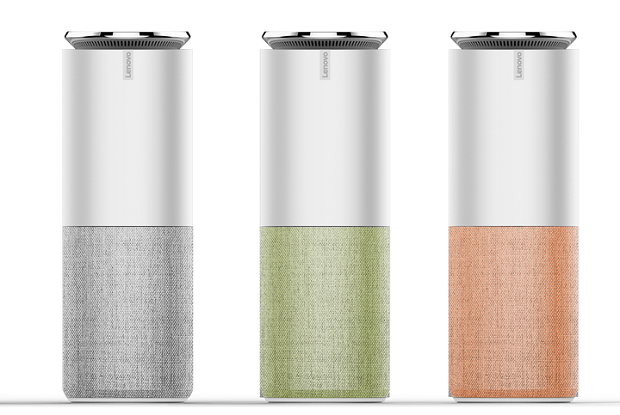 Lenovo's Smart Assistant has eight microphones to listen to user voice commands, which the company says, will allow it to hear from all angles at long distances. Customers will be able to buy an upgraded version that comes with Harman Kardon premium audio speakers instead of the standard speakers. The Sony LF-S50G smart speaker was launched at the IFA Berlin 2017 and is powered by Google Assistant. 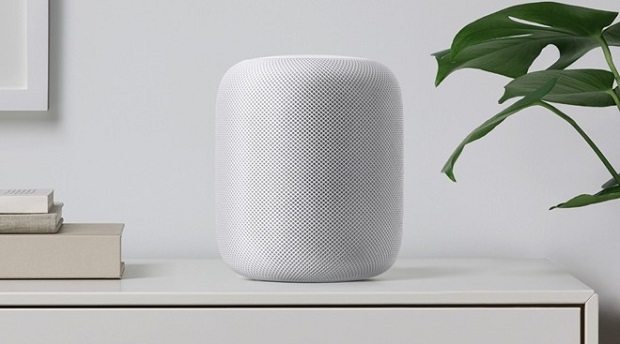 Like the Apple HomePod the Sony LF-S50G smart speaker has a cylindrical design with a mesh like appearance, and will come in two colours: Black and Gray. there are tiny LED display on the front of the speaker showing the time of the day, so that is one question you won't have to ask. 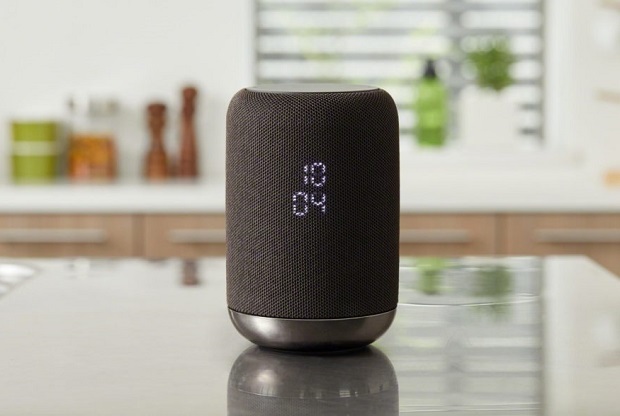 According to Sony the smart speaker sits perfectly on a table top and is powerful enough to fill up an average size room or even your kitchen. It features a single full-range driver that fires through a two stage diffuser, thereby resulting in a 360-degree surround sound. The driver is backed by a dedicated bottom firing subwoofer. The speakers come with built-in Chromecast, Wi-Fi, Bluetooth, and NFC. The LF-S50G comes with an IPX3 rating for water resistance. It is expected to go on sale in October. The Pioneer Elite Smart Speaker F4 adds DTS Play-Fi technology via the Pioneer Music Control App for iPad, iPhone, and Android phones and tablets. DTS Play-Fi allows high-quality music transmission from connected online services such as Amazon Music, Pandora, TIDAL, Deezer, Napster, SiriusXM, Qobuz, and TuneIn, as well as your own media server and the mobile device library over Wi-Fi. This is due out in October for an MSRP of $300. 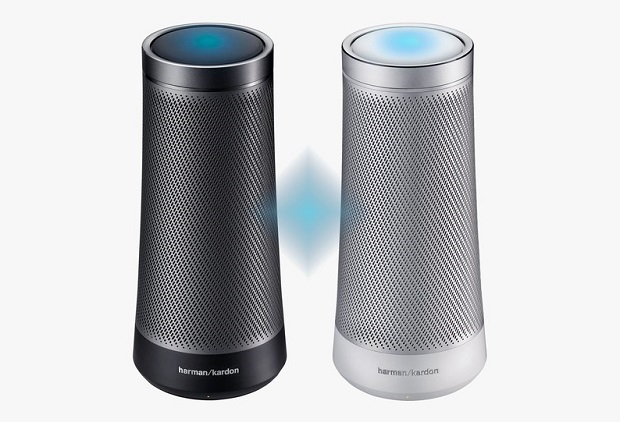 The Microsoft fan is not left out of this list because Harman Kardon is using Microsft Cortana for their smart speakers. These speaker carries the same design as all the others seemingly to offer the 360-degree sound. Like Google Home and Amazon Echo the Invoke speakers will help you with the weather, news and everyday information. It works seamlessly with Windows 10, works on iOS and Android. One added bonus for now is: It can make and receive calls with Skype. If you have always wanted to be able to speak to Google now you can. The Google Home smart speakers is Google in person. Apple can give you music, Amazon can give you products, Google can give you information, that's becuase Google Home has access to Google's search and other Google products like Chromecast. So you can use to manage what shows or videos you want to watch. Google Home like Amazon Alexa can work with many smart appliances that you have in your home; you can ask it to turn the thermostat up or down. It can access all sorts of streaming services – Google Play Music, YouTube Music, Spotify and Pandora – and works as a Wi-Fi speaker thanks to its built-in Google Cast capabilities. With Google home you get hands-free calling. You will be able to import contacts from your phone and then, when you want to make a phone call, using the home device. The Home will make the call from either a private phone number or, if you have your Google account tied to your cell phone, using your own number. 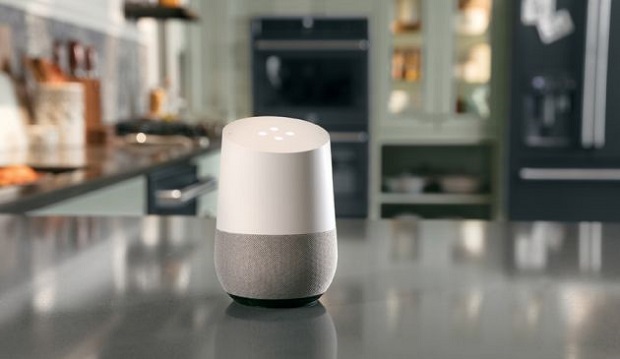 Another big feature of Google Home is, you will be able to use Bluetooth to sync up to other devices – a feature the Home’s competitor, Amazon Echo, has had since it launched and had so far been strangely absent on Google’s smart speaker. A Smart speaker list would not be complete without a Sonos, and they have entered this list with the Sonos One smart speaker. Due out this October, it is using Amazon Alexa as it voice interpretation solution. Initially full voice control will be limited to TuneIn, Sirius XM, Pandora, iHeartRadio and Amazon Music, with Spotify coming later. If you are one of the many Sonos owners you will also be able to control your entire Sonos systems using Amazon Alexa. They made available a free software update available for download. 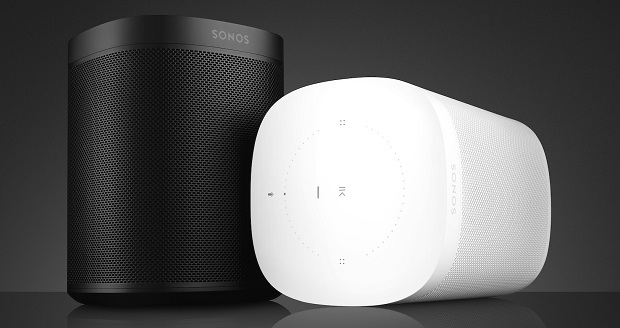 Available in black or white, The Sonos One features six far-field microphones to pick up voice commands. There are physical buttons on the top of the speaker, including a microphone mute control. Like the Play:1, it can be paired with a second Sonos One to create stereo, a Sonos Sub for bass, and/or a Playbar or Playbase to create surround sound for a TV. 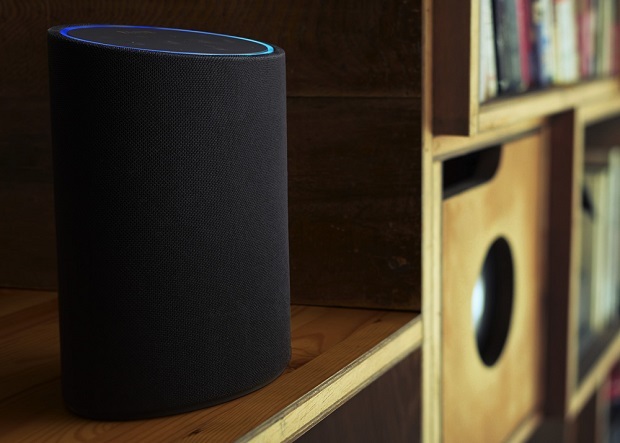 In addition to the great sound, the One offers multi-room listening and room-specific playback commands in homes with multiple Sonos products, such as "Alexa, play The Kinks in the kitchen." All services —including Apple Music, Spotify, and others —will support pause/play, skipping, and volume commands, but further control will require some version of the Sonos Controller app. Sonos said that by 2018 it will support both Google Assistant and Apple AirPlay 2, allowing Sonos users to query Google, use Siri to control their speakers, and to stream tracks from their iPhones.